As technology allows banks to be created within months – not decades – financial services firms need open ecosystem platforms that drive insight from data are secure, trusted and continuously innovating to remain relevant. Financial services technology advisor. Passionate about Open Banking, platform transformation, data leverage, digital ecosystem, security and financial risk management. Outdoor cinema enthusiast. 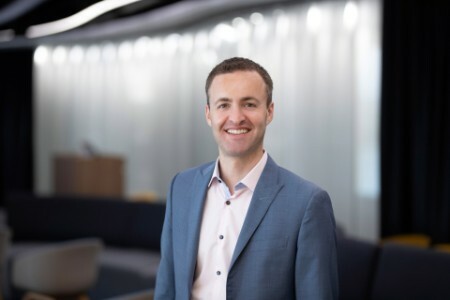 Mike is a leader in EY Technology Advisory team and the Open Banking initiative in Australia. He works on transformation programs involving platforms, data, ecosystems, customer insight and financial crime. He focuses on building high-performing teams to develop strategies and provide progressive data and analytics-enabled solutions to clients within the financial services industry. In addition, he helps clients ensure new financial platforms are regulatory compliant and prevent financial crime. Bringing his network and technical background to rapidly solve new problems, Mike has served established financial services firms, FinTechs and challenger banks. He has worked in various countries across Europe, India and Asia-Pacific. Mike earned a degree in Mechanical Engineering from the University of Leeds, UK.